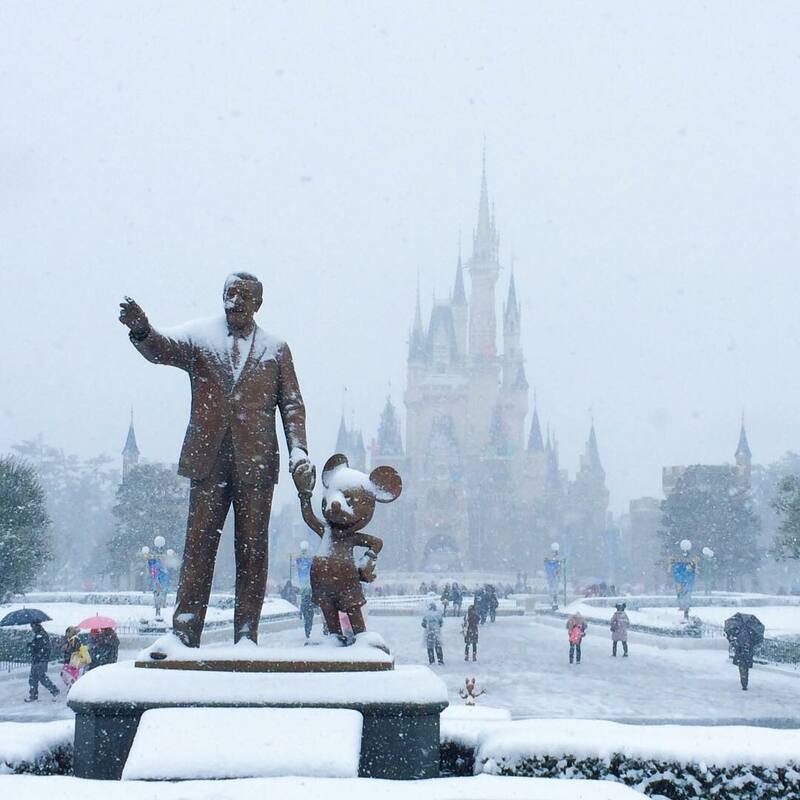 In the midst of the cold and one of the heaviest snowfalls in four years, Tokyo Disneyland goers had something to smile about. Park goers were greeted by a magical surprise when the theme park was enveloped in five to seven inches of fresh snow, turning it into a wintry dreamland Elsa would be proud of. The snowfall added a truly whimsical element to the park – albeit a cold one as well! 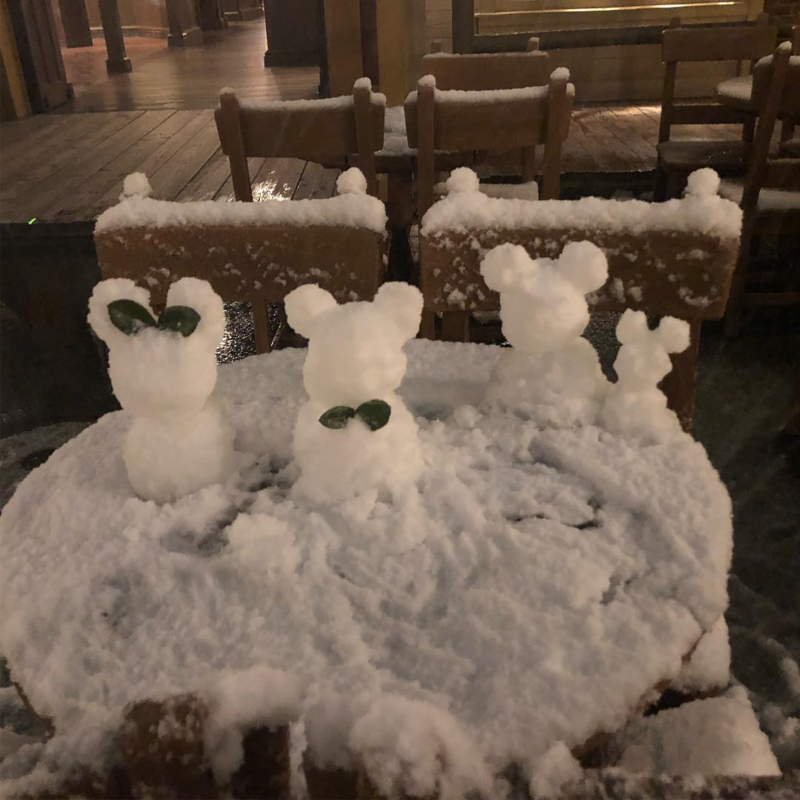 With all that snow, park visitors also wasted no time making their own adorable snow Mickeys all around the park. 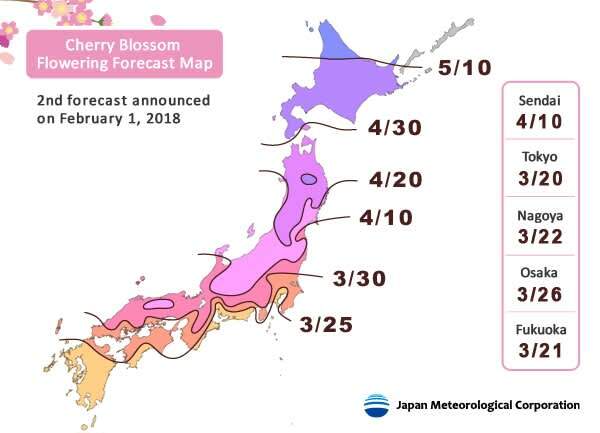 It also helps that this snowfall happens to coincide with one of the park’s seasonal events – the Frozen Fantasy Parade happening until 19 March 2018 only! 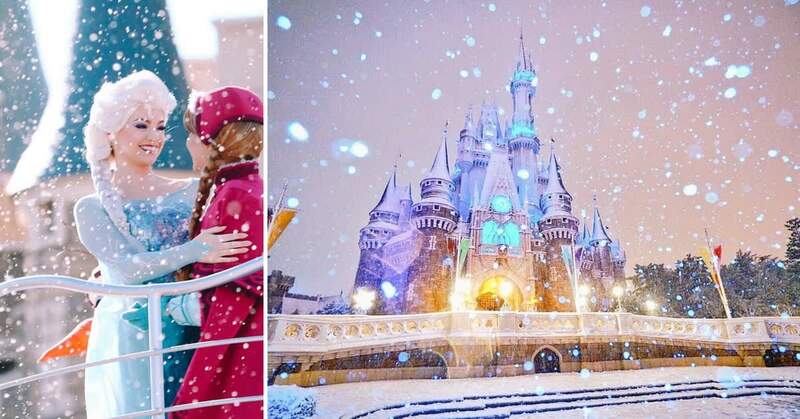 For a limited time only, a special Frozen themed parade will take place at Tokyo Disneyland two times daily! Meet your favourite characters like Olaf, Elsa, Anna and even Sven in this musical extravaganza that will charm the hearts of young and old alike. Stay till the end to belt out your best version of “Let It Go” and join in the parade with the rest of the cast! 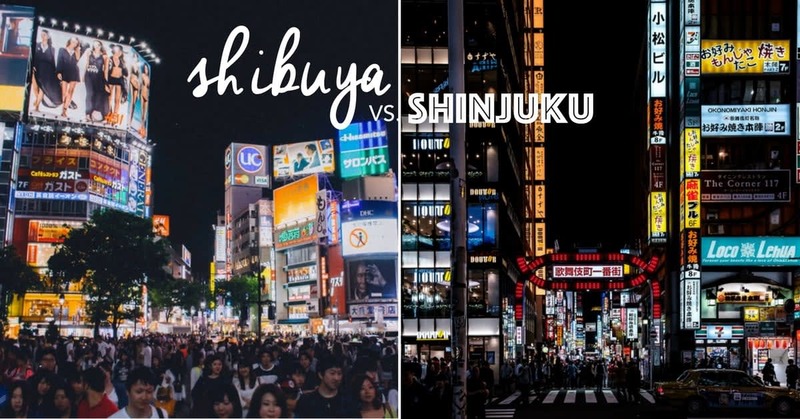 There’s no time like the present to make a beeline for the happiest place on earth and make the most of Tokyo’s snowfall while it lasts! Your magical winter holiday awaits!